Helen Hill, a patient of St Mark’s Hospital, Harrow, has set up an exciting initiative to raise vital funds and awareness for the Hospital Foundation. 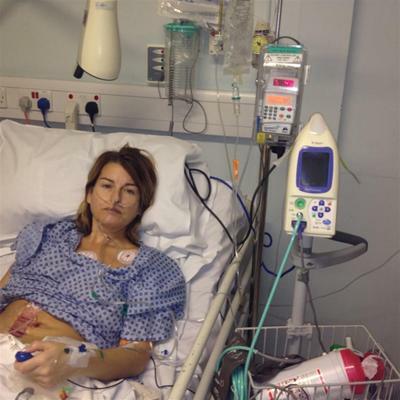 Helen has Intestinal Failure, is encouraging friends and family to ‘Donate a Dinner’ to raise awareness for her Gastoparensis & Visceral Myopathy. Donate a Dinner asks supporters to imagine being only able to be fed artificially through special tube called a Jejestomy Tube which by-passes the stomach, directly in to the small intestine. People are encouraged to donate the worth of a dinner or a lunch to put against the fundraising page set up online. 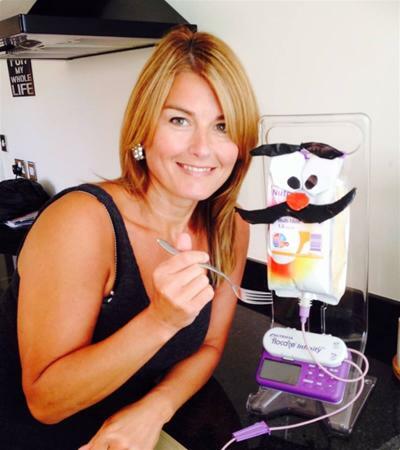 Helen is hoping to raise £5,000 for St Mark’s Hospital Foundation which will help eliminate the fear of Bowel Diseases and Inflammatory Bowel Diseases. In the space of a few days Donate a Dinner has had 18 supporters take part. To Donate a Dinner, visit http://www.justgiving.com/Helen-Hill22 and donate the worth of your dinner or lunch in aid of researching our ground breaking projects.